When a tooth is missing, either from an accident or extraction, the resulting gap will allow nearby teeth to tilt or drift from their normal position, and the teeth above the gap will move downward. Just like two gears of a car that are not properly aligned, pretty soon you’ve got a whole lot of problems. 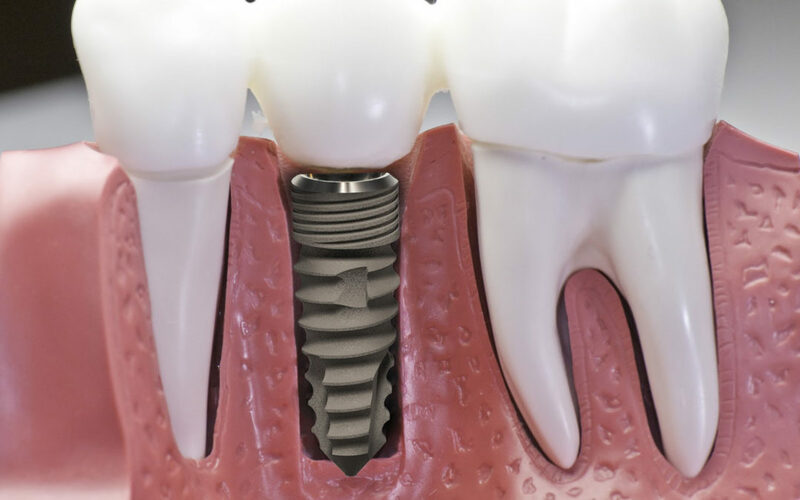 Dental implants often provide a more advanced replacement technology for a missing tooth than a traditional bridge. Implants eliminate the need for grinding down healthy teeth. Missing front teeth have unique demands which must take into account both their function and their appearance. Replacing front teeth with implants can be easy, comfortable and permanent. It will allow your implant treatment to preserve your remaining natural teeth. 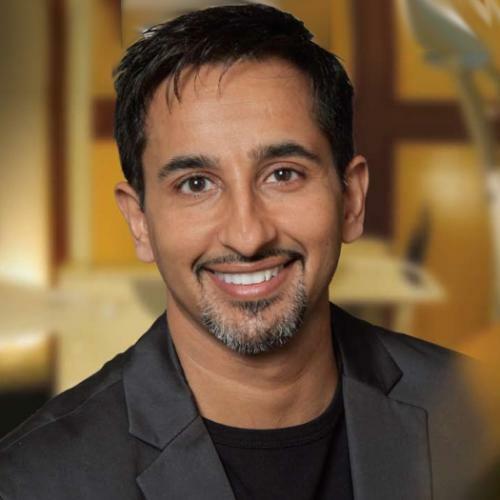 Your implant will look natural to you and others. Aside from the obvious cosmetic problem, the changed positions of these teeth can lead to severe bite problems causing jaw pain and headaches. Missing teeth should be replaced to keep other teeth in their normal position.